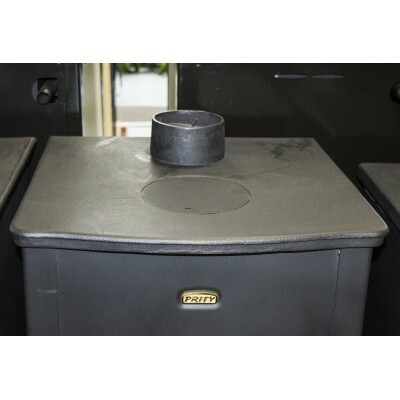 Prity fireplaces are designed for heating of residential and public premises using solid fuel. 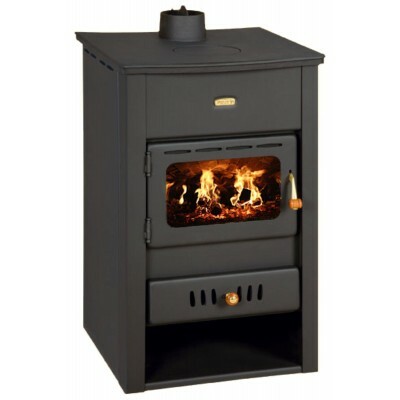 There is a great range and a wide selection of models fireplaces Prity. These fireplaces would create comfort and thermal comfort in every home.Prity fireplaces are fitted with cast iron grate, doors for refueling, ashtray, brick lining valve to regulate the chimney draft. 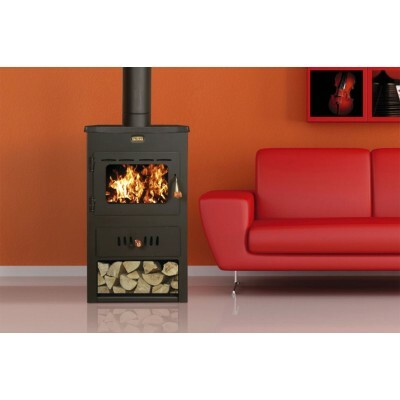 A high quality, contemporary stove fireplace the Prityoffers sophisticated and modern styling. In particular the Prity has a large ceramic glass window that provides a clear view of the flames, whilst the ceramic glass is kept clean by an advanced air wash system, which means that you will always have a good view of the fire within.